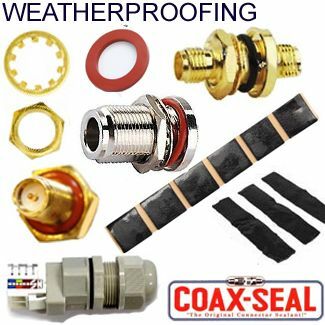 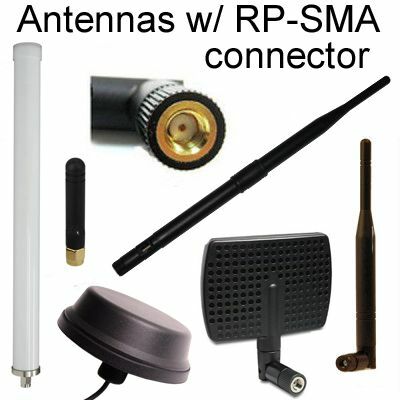 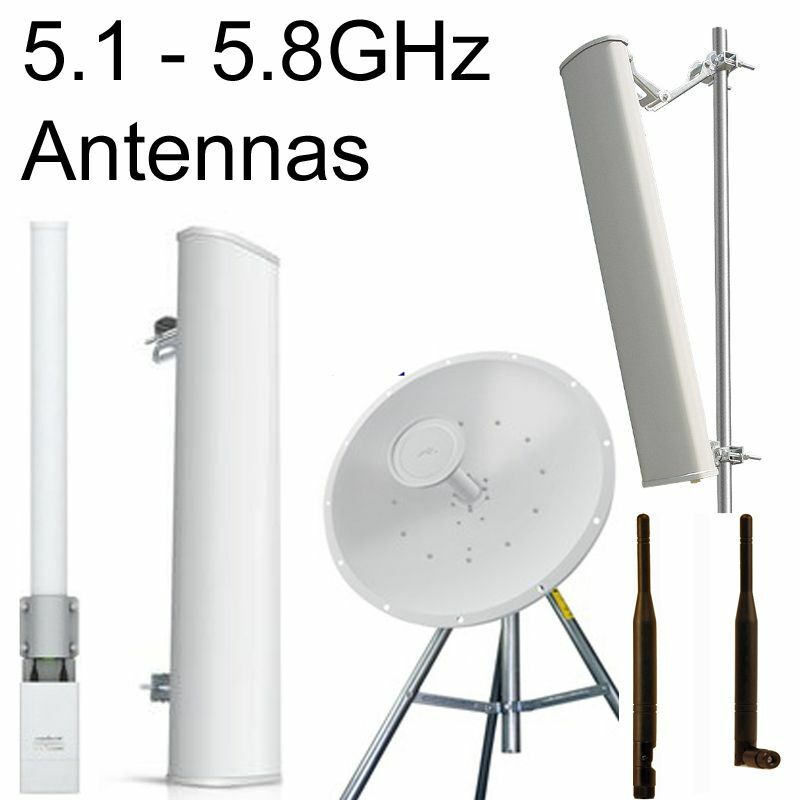 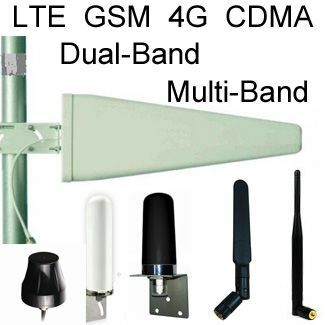 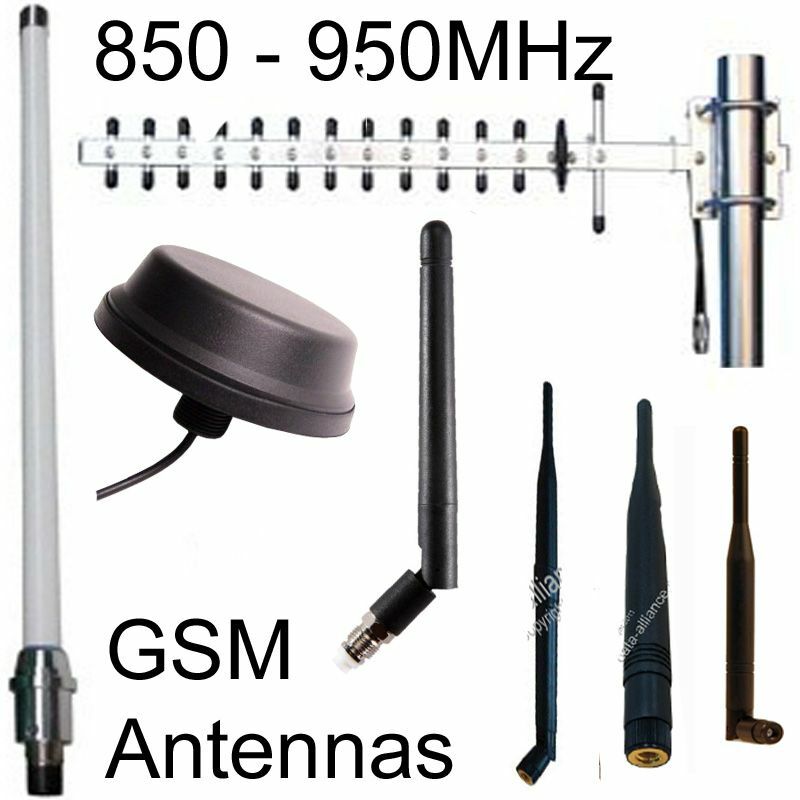 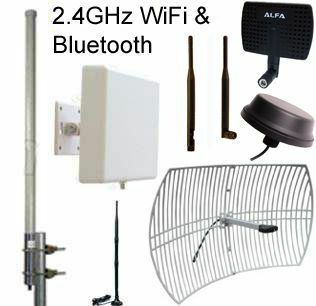 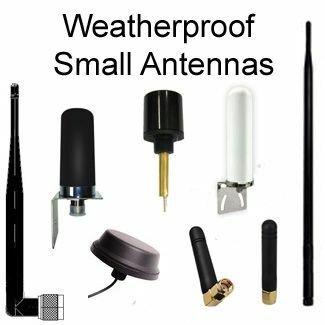 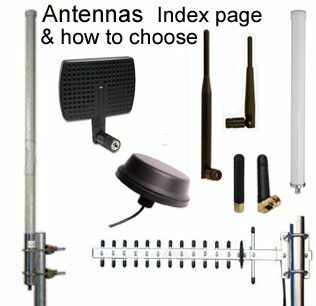 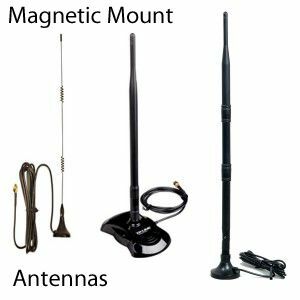 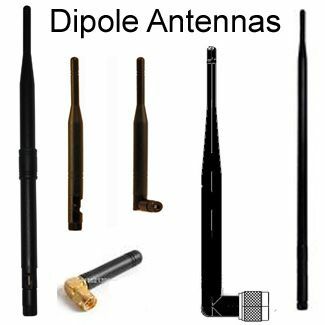 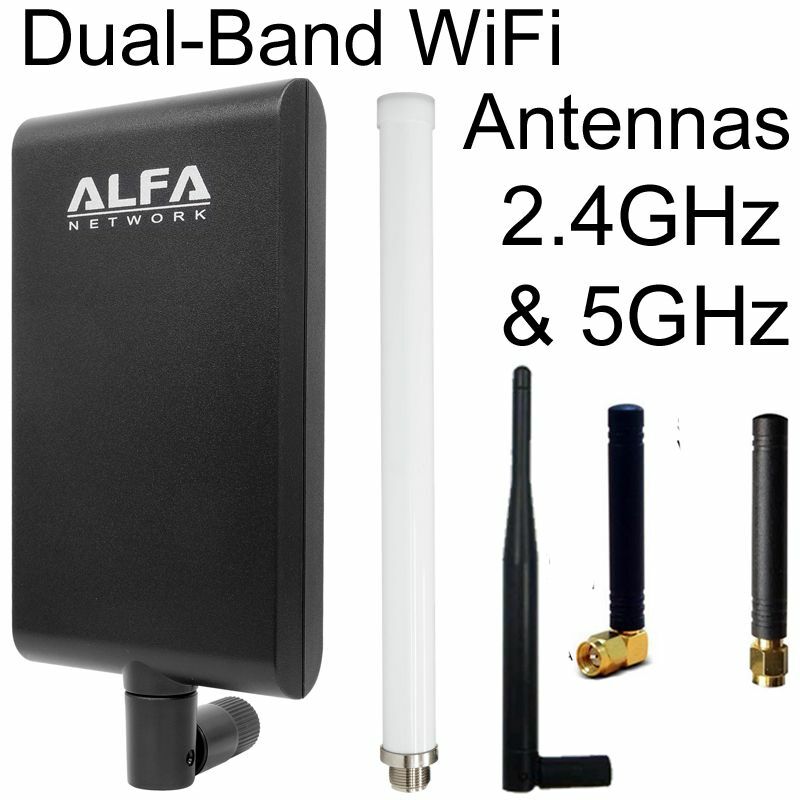 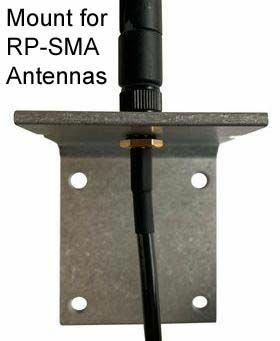 Weatherproof Mesh 7dBi 2.4GHz Omni directional antenna, constructed of UV resistant materials and are waterproof for a long service life. 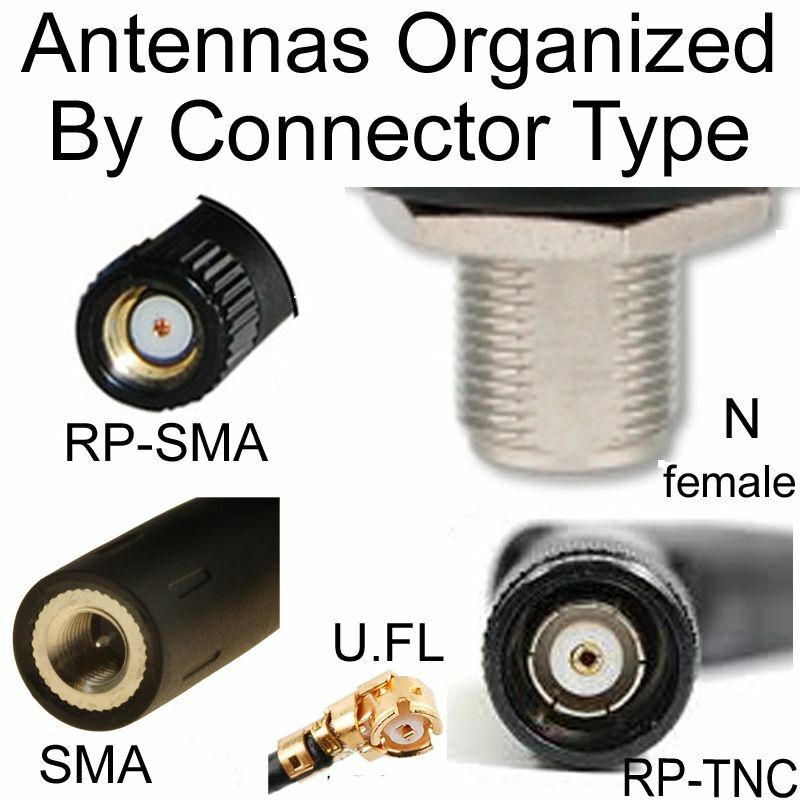 With our waterproof N male connector they can be easily mounted to an L-mount (for wall or pole-mounting) or enclosure to give total wireless coverage. 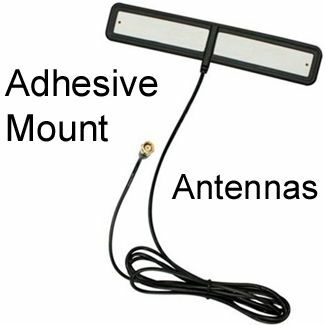 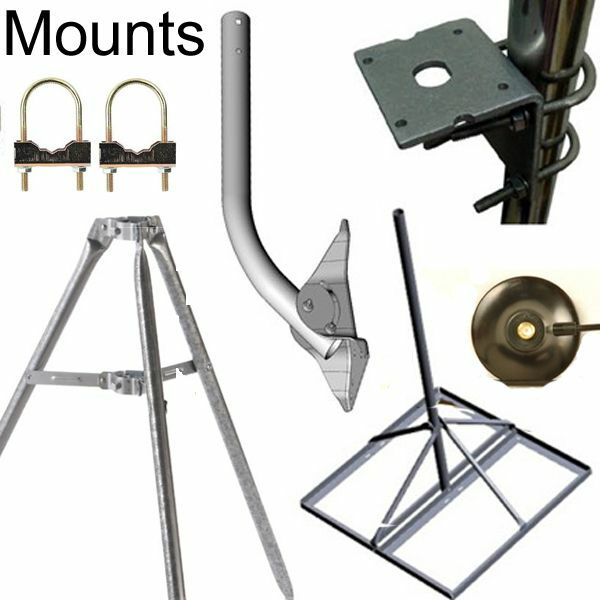 Mount on our L-mount options by inserting the N-female connector of your cable into the L-mount from the bottom, screwing the antenna and cable together, and securing with the bulkhead, nut and washer on the N-female cable.